There are three arches of the foot that help maintain stability of the foot and lower limb, help absorb body weight during stance and assist in our walking and running gait. 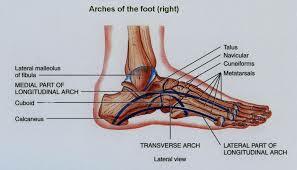 These three arches are the medial longitudinal arch, lateral longitudinal arch and the transverse arch. The arches of the foot are maintained by the positioning of bones, ligaments, tendons and, of course, muscles and muscle activation. 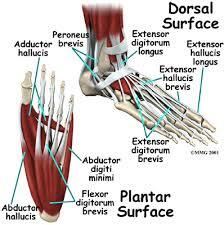 It is important that these muscles have good strength and flexibility to help maintain optimal function of these arches and optimal foot stability and mobility. While a lot of people might not have heard of many of these muscles, they play a vital role in maintaining our overall balance and stability and allow us to be active.